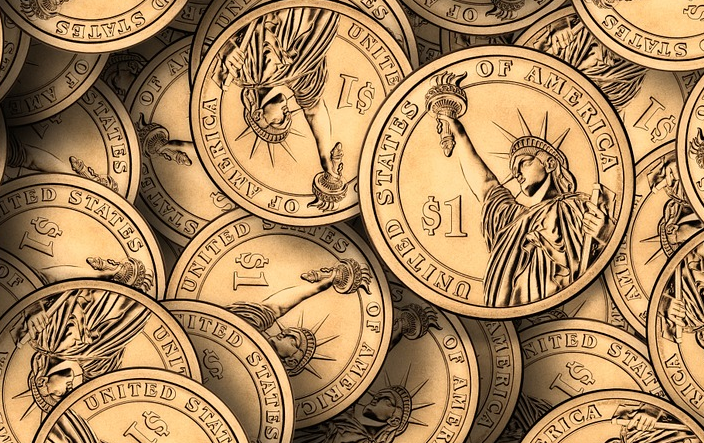 The forex market trades about 1 trillion dollars a day. With this kind of money floating in a market that is not very well regulated, forex scams are all over. Most of the popular scams have ceased to exist thanks to the enforcement of rules by bodies such as the FCA. 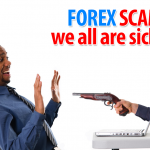 Today more advanced scams exist in the name of forex signal service. Don’t get me wrong, not every signal service is a scam. 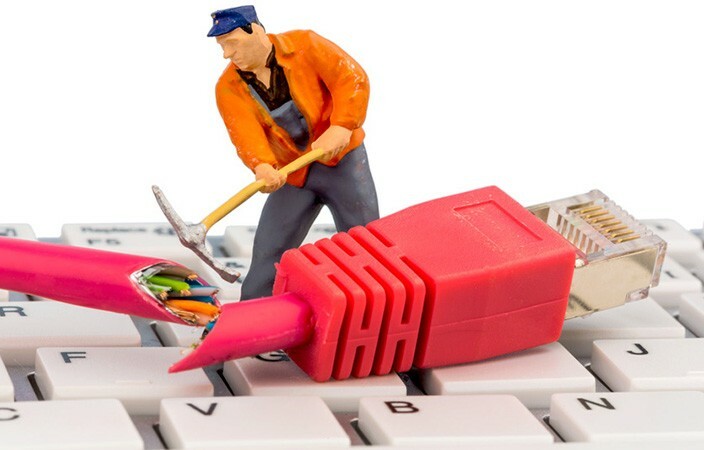 There are some good reliable signal services and all you need to do is identify them. 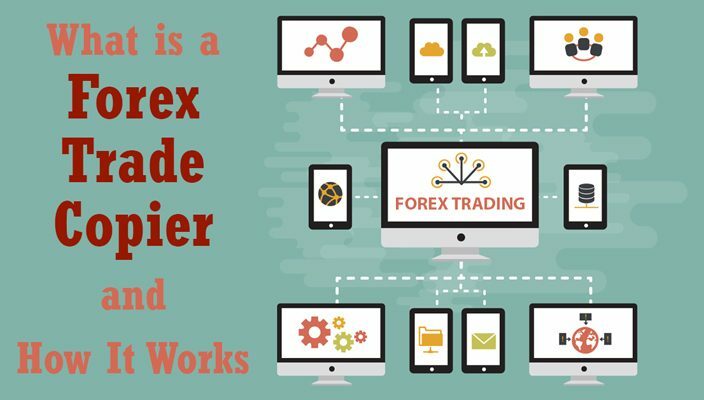 Forex signal providers may be an individual or retail firm that promises to trade your account or give you signals to enable you to make a kill out of the market. Some of them will tout their experience and back it up with a few testimonies. 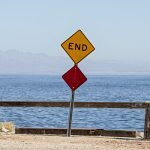 Signal providers will give you entry and exit signals but remember you have no idea how they came up with the entry and exit points, all you have to do is follow. With all these promises, you will be tempted to subscribe. That is the moment it will dawn on you that whatever you have subscribed to is a pack of lies. 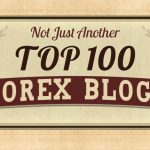 In this article, you will be shown how well to distinguish bad from good forex signals, and at the same time know what to look for when buying signals. With the modern technology in place, the world is more connected and smaller. Communication around the globe is simpler today thanks to the robust growth in the information sector. Forex trading has not been left behind. 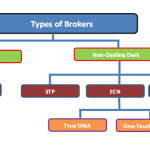 Today, accounts managers are able to operate several accounts from a single master account. Don’t confuse trade copier software with a signal service which operates using a trade copier. Let me explain everything you need to know about trade copiers. A trade copier will copy trades executed in the master account to several slave accounts as shown below. 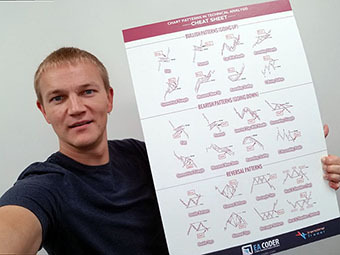 Many forex traders make use of technical indicators to guide them in predicting and making the right trading decision. In some cases, a good number of these traders end up using indicators that instead mislead them. In this information age, scammers are all over the internet preying on unsuspecting buyers of their products. A lot of forex indicators are on sale, promising to give unmatched results only to turn out to be scams. 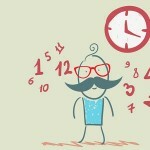 This article focus is on repainting indicators. The concept of repainting has been used by a number of scammers. Repainting makes indicators so appealing when assessed on historical charts but not the case in real time trading. To break it down we differentiate between repainting and non-repainting indicators. Many people across the world fall into the traps of scammers and end up losing money in the hands of scrupulous scammers. If they had a better way of identifying the scammers earlier in advance, they might have escaped the pitfall. 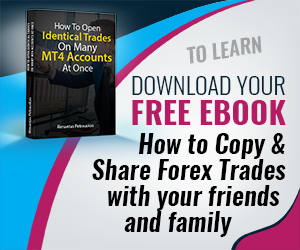 The forex market has been a soft spot for many scammers that are constantly coming up with new and lucrative scamming methods that are appealing to most people that end up on their trap. 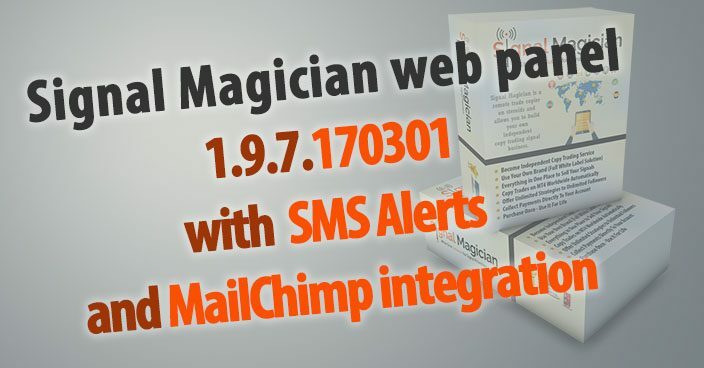 Finally, after so much time I have finally created SMS Alerts plugin and created the integration between MailChimp email marketing software and Signal Magician remote copy trading platform. Now let’s take a look what has changed in the new SM web panel and then I will tell you how you can get your updates. 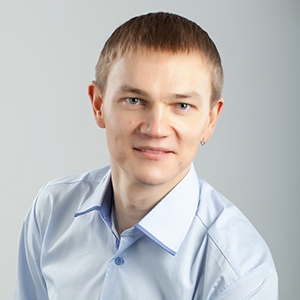 This article will reveal the facts behind the conversion of the expert advisors made to run on MT4 so they can also work on the MT5 platform. 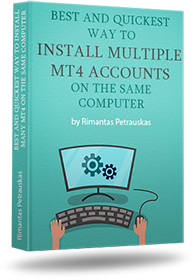 In other words, this article explains how to convert MQL4 code into MQL5 language code as easy as possible. First I want to thank all of my clients who are using Signal Magician and who helped me to improve it. Your generous feedback helps me to make Signal Magician the best copy trading platform. 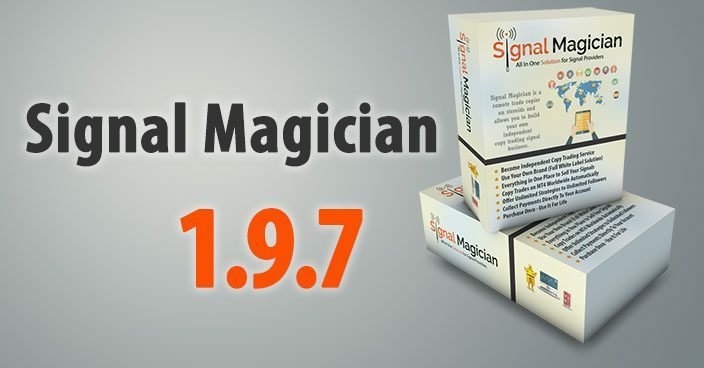 Now let’s take a look what has changed in the new software version and then I will tell you how you can get your updated Signal Magician system. 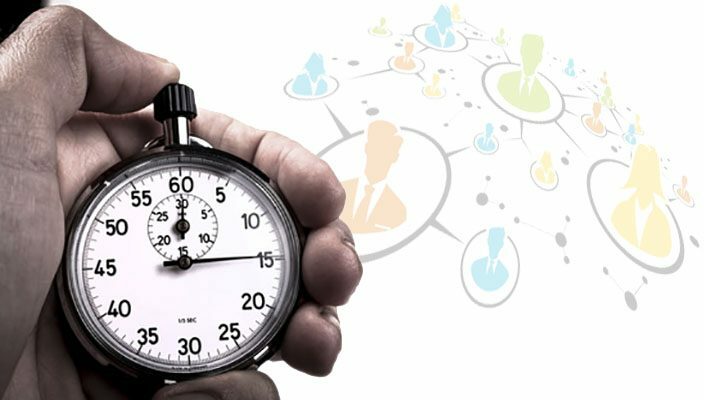 By default the Local Trade Copier software synchronize trades between master and client accounts every 400 ms. But it can even be faster if reducing synchronization rate to 100 ms or even lower.